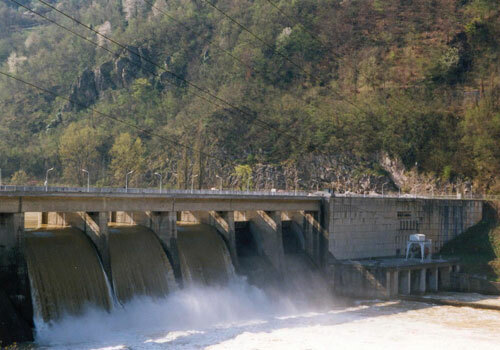 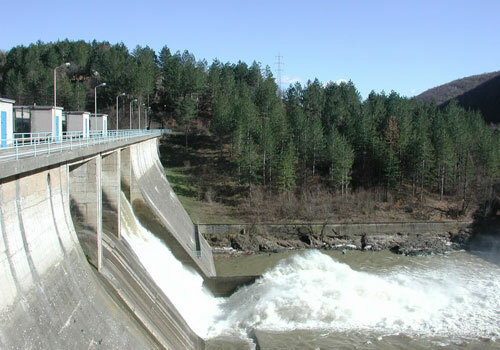 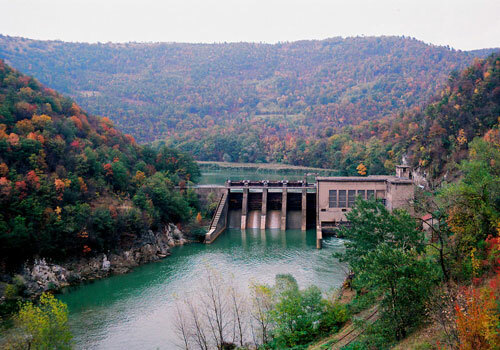 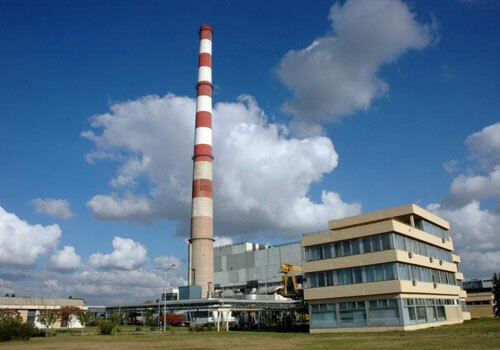 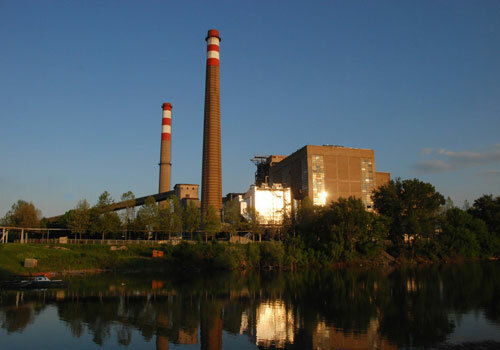 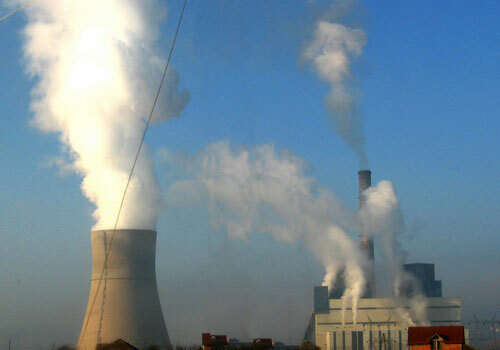 The Society of Thermal Engineers of Serbia is organizing biannually since 2004, an International Conference POWER PLANTS “Energy resources, energy efficiency, ecological and exploitation aspects of power plants operation”. 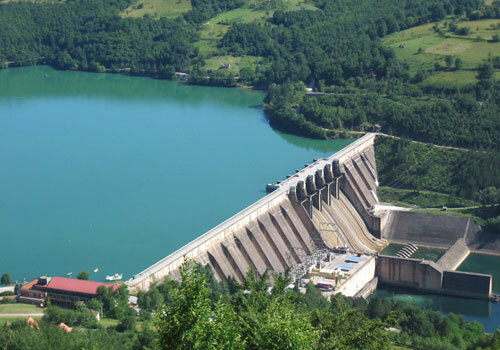 POWER PLANT 2016 will take place at Zlatibor, hotel Palisad (Serbia), November 23 – 25, 2016. 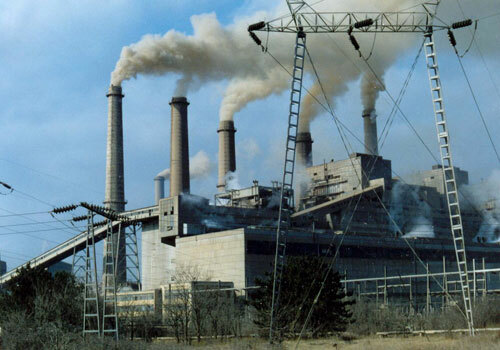 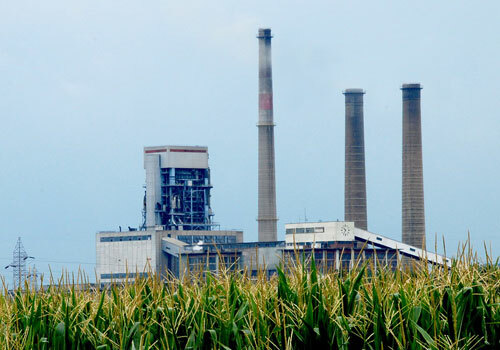 With this call, we would like to inform You and Your Company about the International Conference Power Plants 2016 and to emphasize that Your participation at the International Conference and possible donation from Your Company would be a great support to successful organization of the International Conference.